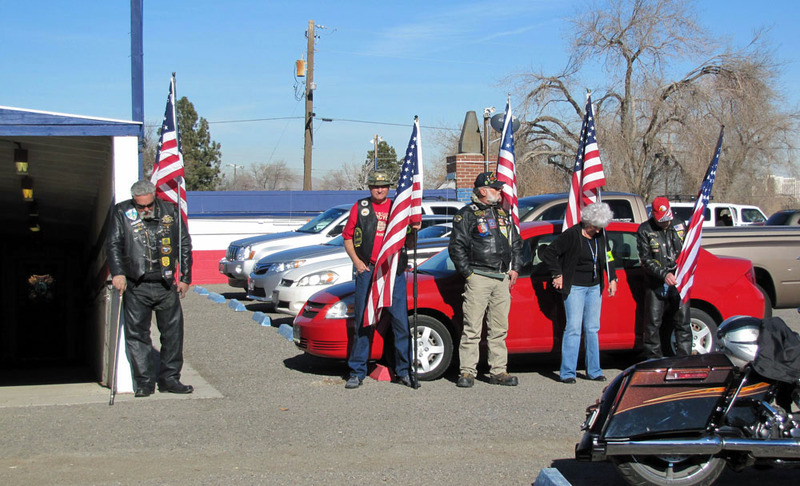 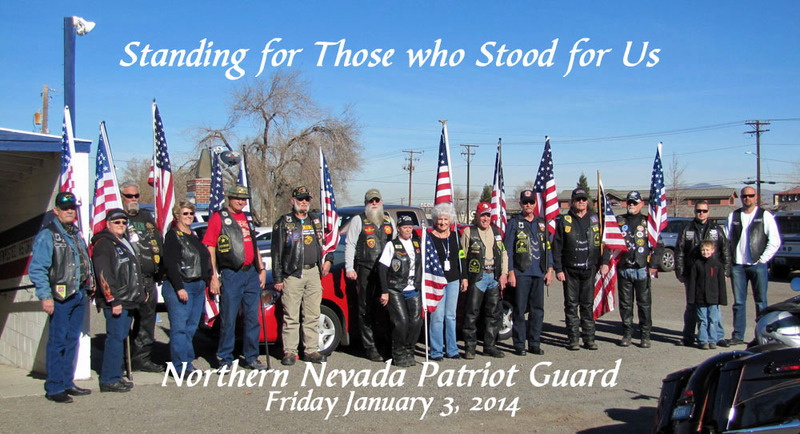 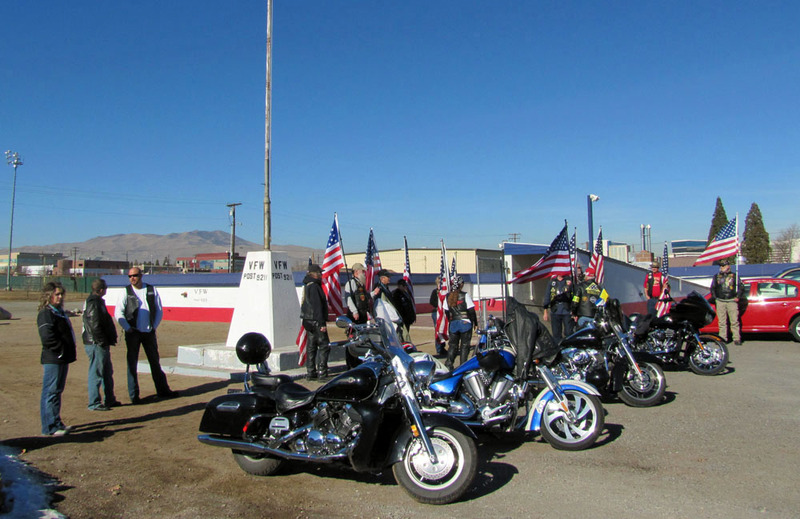 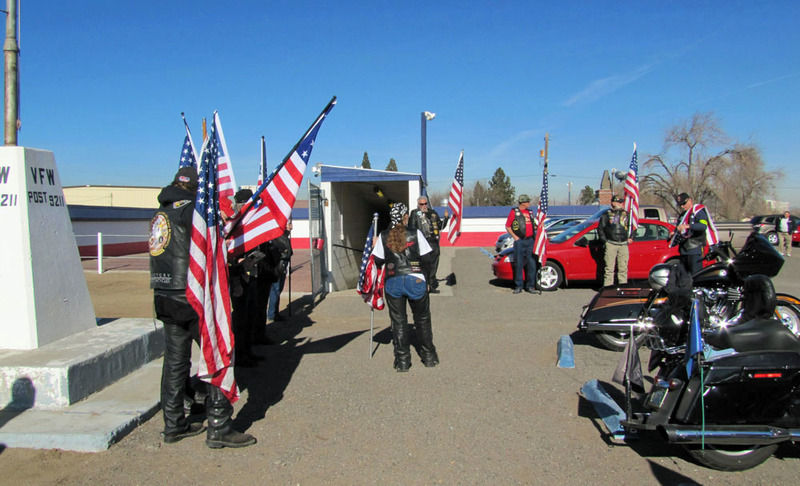 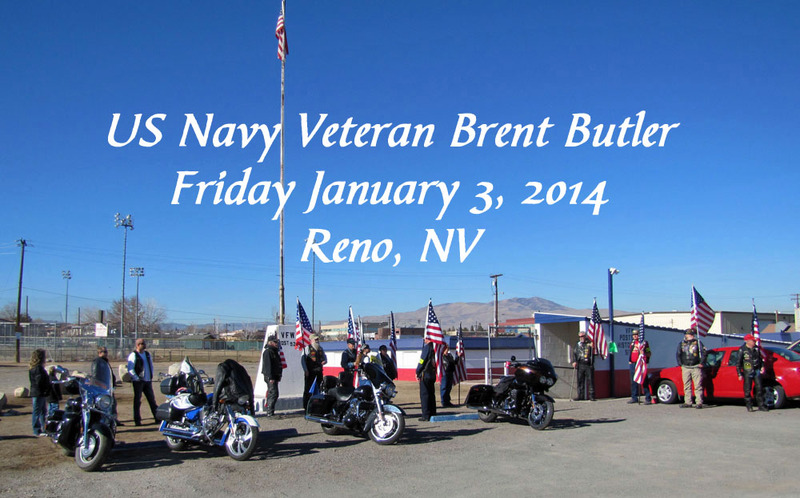 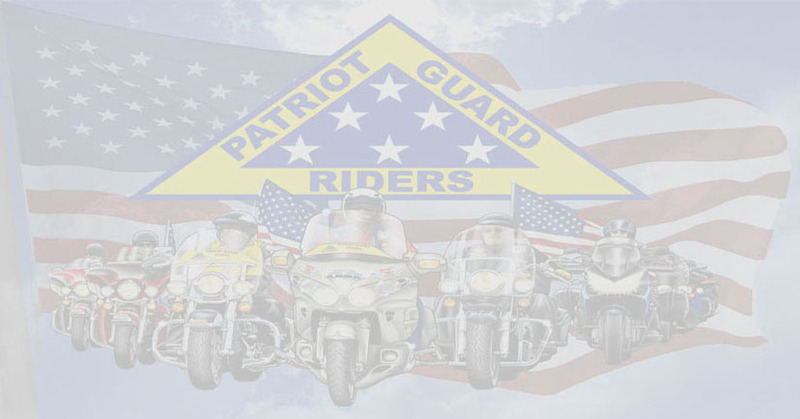 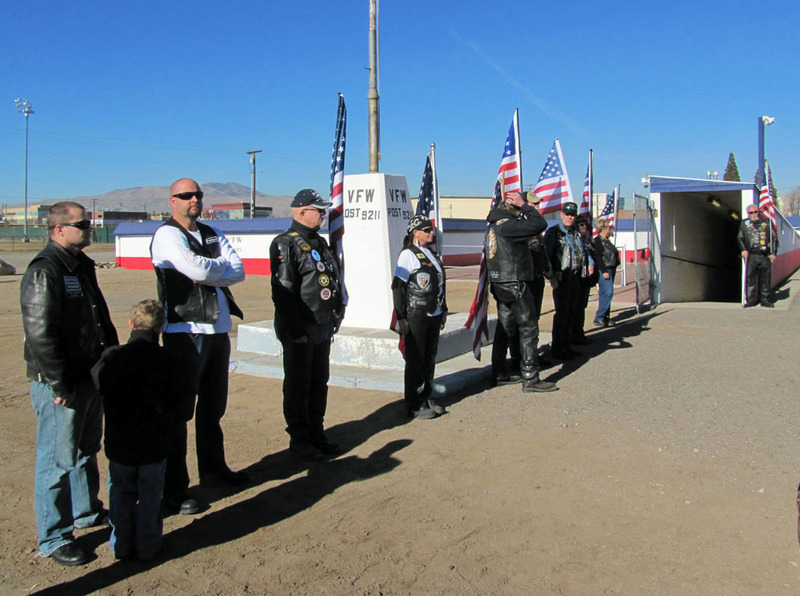 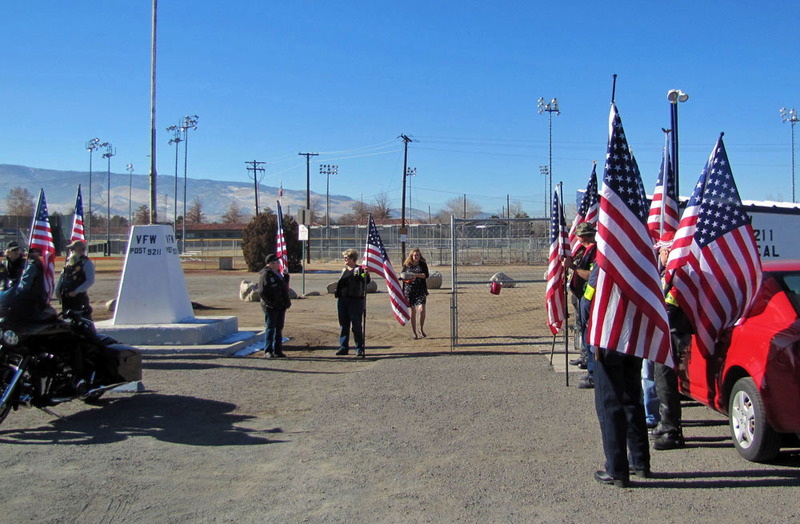 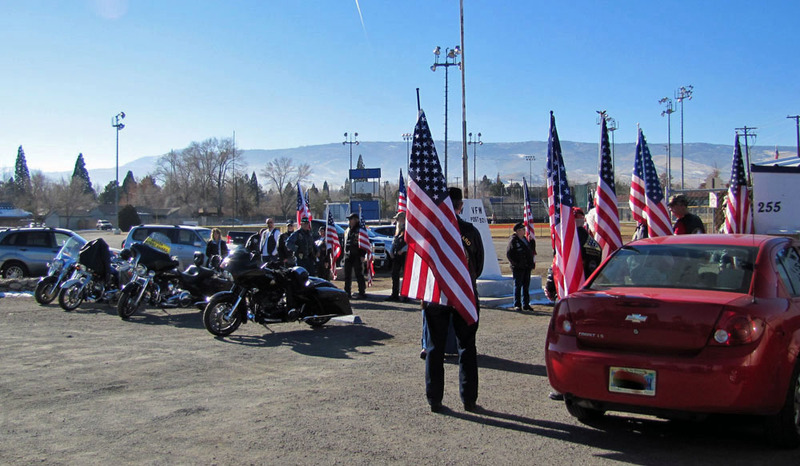 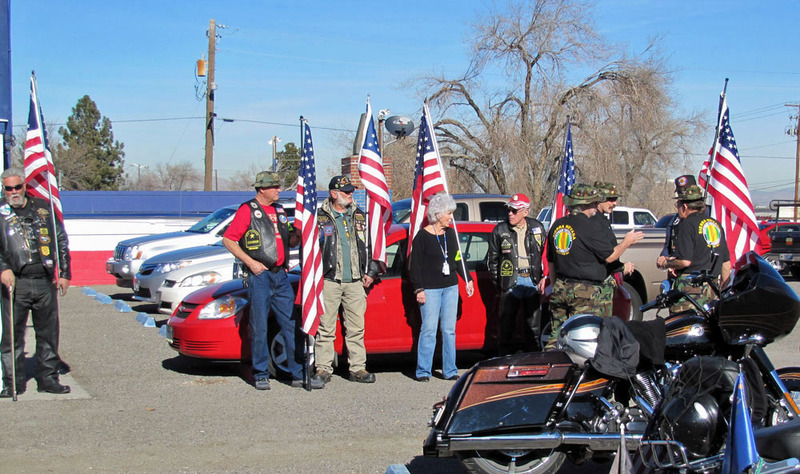 This day, Nor Cal PGR members from Alturas, Susanville and Truckee, CA stood shoulder to shoulder with PGR members from Fallon, Silver Springs, Sparks and Reno, NV to form a thirteen member flag line prior to the memorial service honoring fallen US Navy veteran Brent Butler. 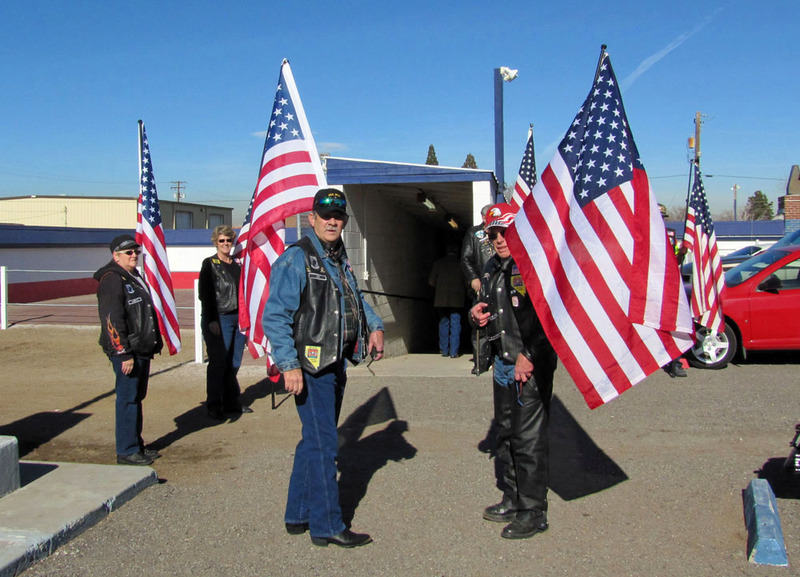 Following a 'pot luck' lunch, Vietnam Veterans of America #989 Honor Guard presided over the memorial service during which the Pledge of Allegiance, National Anthem and Taps were played. 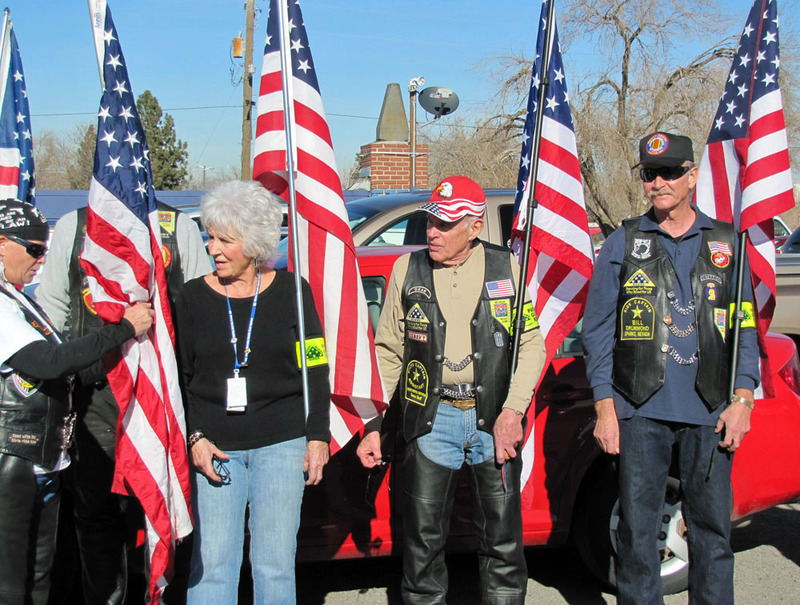 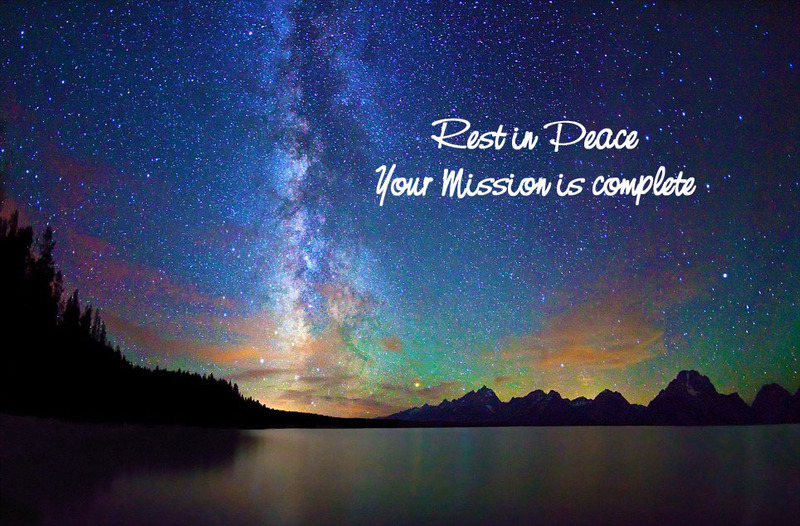 The service concluded with prayers, testimonials and 'memories' from the thirty plus group of family, friends and Glenna Smith, representing Senator Dean Heller.